What's more enjoyable than eating ice cream? Eating ice cream after a relaxing, sunny day on the pristine shores of Madeira Beach, along with Florida's award-winning Gulf Coast! It's a tradition among travelers and locals alike who have sought creative and delectable ways to "cool off" during Florida's warm summers. Over time, these 9 Best Ice Cream Shops in Madeira Beach have risen to meet the demand to serve "Mad Beach" swimmers and sunbathers America's favorite frozen dessert. Perfect for the summer, even better in the winter! 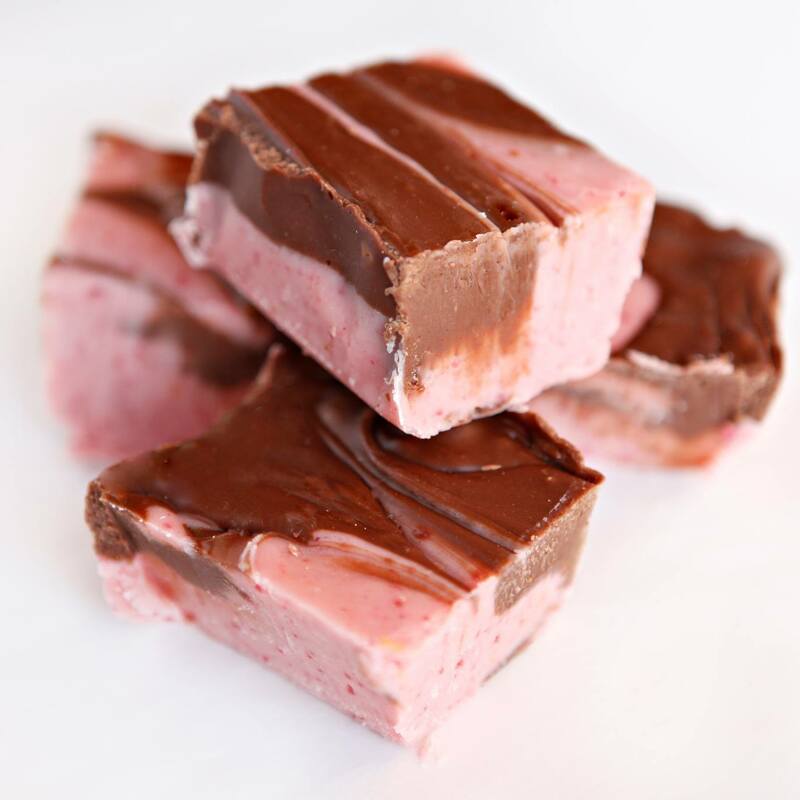 Check out these Madeira Beach ice cream shops, we promise, you won't be disappointed. Click the links in the titles to learn more about each ice cream shop in Madeira Beach. 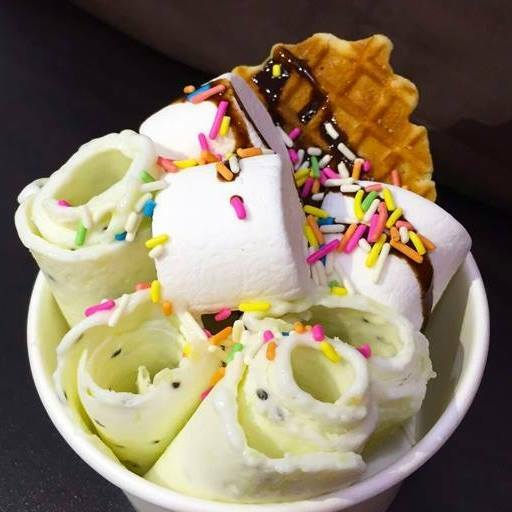 Who doesn't love ice cream rolls after a beautiful, sunny day? Mr ice cream may be one of the newer ice cream joints on the block, but it's one of the most delicious. This unique concept was brought to Madeira Beach by Christy, who grew up in New York, where ice cream rolls are all the rage! Be sure to stop by and try an ice cream experience unlike any other! Related Content: Time to Try Thai Inspired Ice Cream in Madeira Beach! 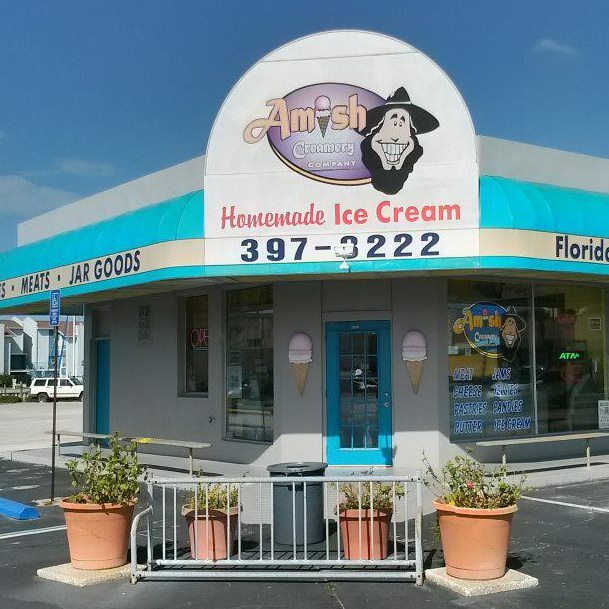 Find 48 hand-dipped flavors of creamy goodness at this fave on our list of 9 of the Best Ice Cream Shops in Madeira Beach where you also find Amish cheeses, popcorn, drinks, and spreads. There's a reason Yogurt City is found throughout the United States - it's simple and delicious ... and good for you too! Stop by and check out this sweet self-serve shop featuring fruit-flavored frozen yogurt. A Madeira Beach ice cream favorite! Offering 40 flavors of goodness along with a variety of other sweet treats! Sugar Daddy's is located in Johns Pass Village & Boardwalk. 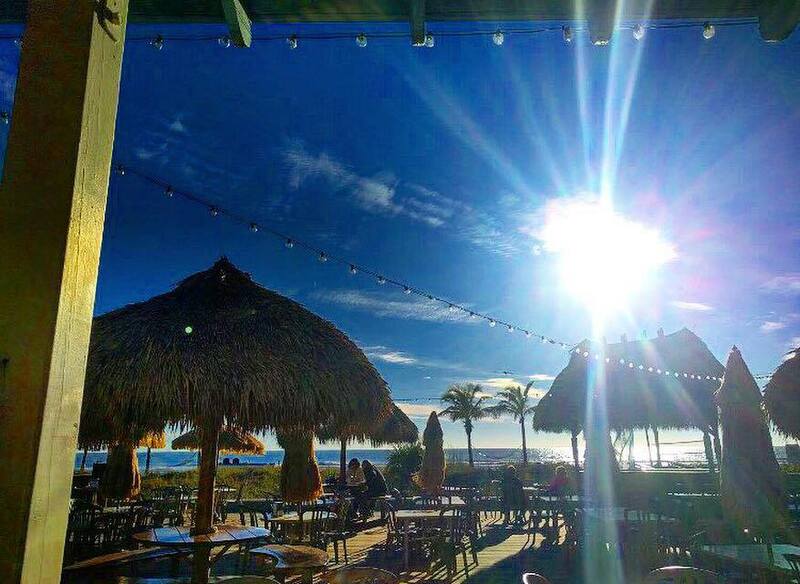 Not only a Madeira Beach, John's Pass must try, but an American tradition too. 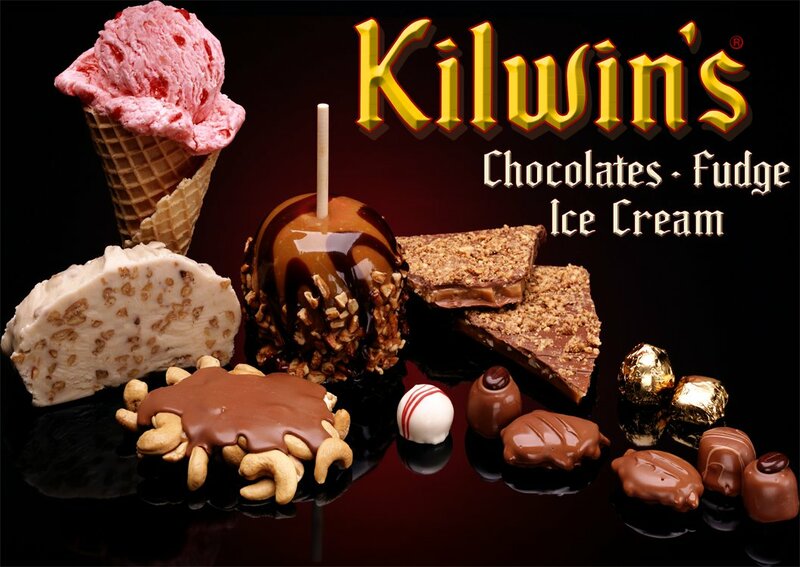 Their motto explains, Kilwins has been “Sweet in every Sense since 1947”. You can't sy no to tradition can you? 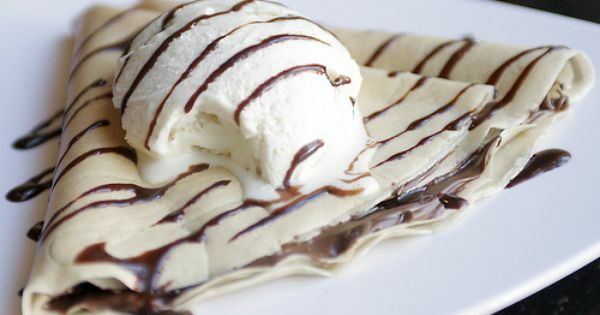 This one-of-a-kind coffee shop offers more than just "coffee and creamery," it provides exquisite food options such as their very popular and savory chocolate-drizzled crepes! A bonus, Madeira Coffee & Creamery is pet-friendly! 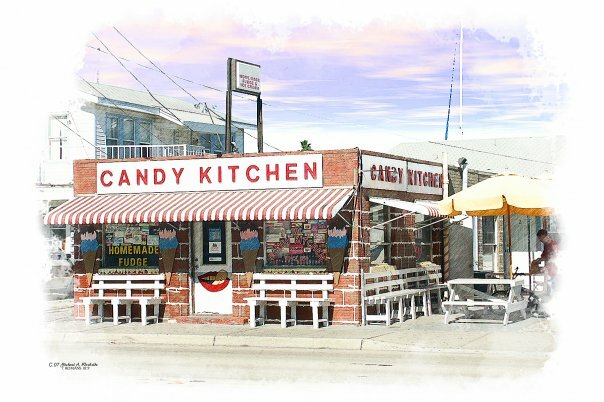 Known primarily for its tantalizing cuisine served on a wooden deck overlooking the Gulf of Mexico, this "snack shack" also serves the most incredible desserts this side of the Bay. A must visit when in Madeira Beach it's the perfect place to take in a gorgeous, West Coast sunset while enjoying ice cream in Madeira Beach. 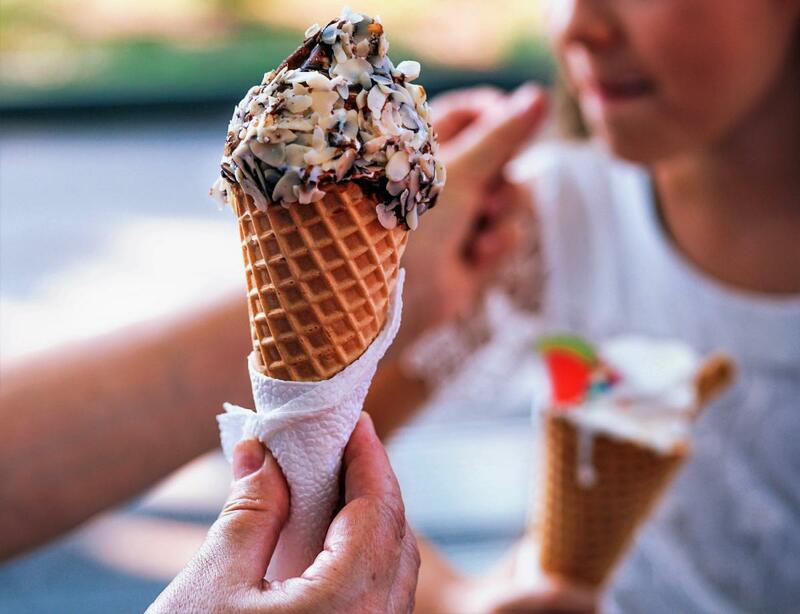 Being wise is good, pick one or choose to scope them all out, hitting up every shop on our list of 9 of the Best Ice Cream Shops in Madeira Beach. Choose a favorite, if you can. Each one is different, so different from the others...it won't be an easy task, but hey...it will be loads of fun trying! Register on 727area to learn more about things to do on Madeira Beach, the restaurants on Madeira Beach and much, much more. Your registration is free!